The 2014 Formula One (F1) World Championship, one of the most prestigious open-wheeled car races in the world, started on March 16 with the Australian Grand Prix in Melbourne, Australia. Twenty-two drivers from eleven teams are participating. 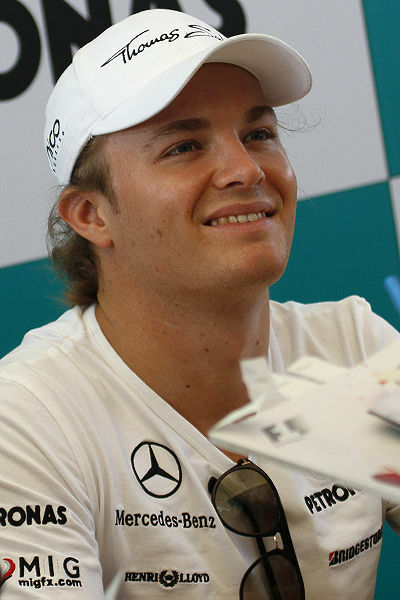 Nico Rosberg, a 28-year-old from Germany, won the race. F1 consists of a series of races called Grand Prix. This year there are going to be 19 Grand Prix races. The last race will be held on November 23 in Abu Dhabi, UAE. When you think of a car race, the loud, roaring zooms of cars come to mind. Some fans have been very unhappy with the lack of loud sounds at the recent Australian Grand Prix. This year, F1 cars are required to have a new type of engine that is more environment-friendly and pollutes less. However, this engine is also quieter, which has led to many complaints. Here is a video showing the sound difference.